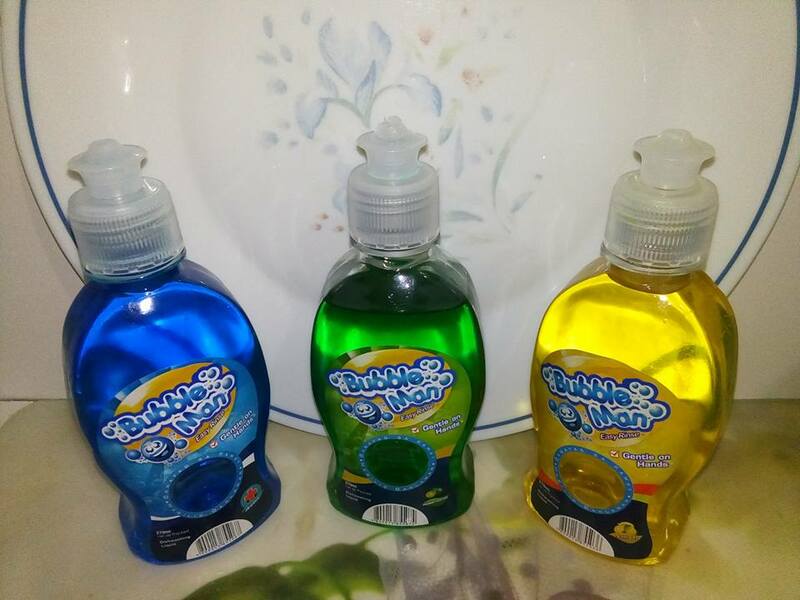 Last week I recieve this Special Product the Bubble Man Dishwashing Liquid from Jennifer Dizon and Mikewell World of Household Products Company for Product Review. then finally i got my Bubble Man Dishwashing Liquid. BUBBLEMAN DISHWASHING LIQUID is ONLY THE BRAND THAT IS SAFE and Gentle. 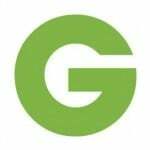 SAFE because it leaves NO SMELL…and specially their product is only the biodegradable among others. “Mabilis Banlawan, Banayad sa Kamay”. When it comes of packaging, I like how it is because you can control how much you needed. For the smell, I like the three variants but my favorite is Kalamansi. This diswashing liquid is true to its promise “Easy Rinse, Gentle on Hands” because it really cleans well doesn’t irritate my hands. “Bubble Man” Dishwashing Liquid is a highly effective kitchen, food premises cleaner and degreaser, safe on virtually all surface (plastics, metal surfaces, ceramics etc). It has long-lasting bubbles help reduce sink water changeover. It is effective even at 3% dilution . You may add 30mL of Bubble Man Dishwashing Liquid then add water to 1000mL. It’s easy to rinse so it’s safe especially in washing baby bottles. It leaves no soapy residue. It’s gentle on hands, doesn’t remove the natural oils from your skin and doesn’t cause irritation and dryness to your skin compared to other harsh formulations. 97+% of the chemicals used are readily BIODEGRADABLE. Contents are free of sodium hydroxide. Sodium hydroxide is used to balance pH of the formulation, however it causes irritability for your hands and extreme dryness. Sodium hydroxide is used usually for cheaper chemicals. Phosphate-free formula. 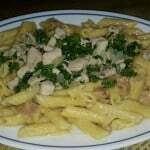 STPP (Sodium tripolyphosphate) is a cheaper chemical but is banned in many countries because of its harmful effects to our environment. Long-lasting bubbles help reduces sink water changeover. Effective even at 3% dilution. 30 mL then add water to 1000 mL. For normal use, it could last you for almost 5 days. Easy Rinse – Easy rinse safety specially washing baby bottles. Leaves no soapy residue. Gentle on hands – doesn’t remove the natural oils from your skin and doesn’t cause irritation and dryness to your skin compared to other harsh formulations. Place a drop of Bubble Man on a wet sponge. Squeeze the sponge to produce bubbles then apply on dishes and kitchen utensils. 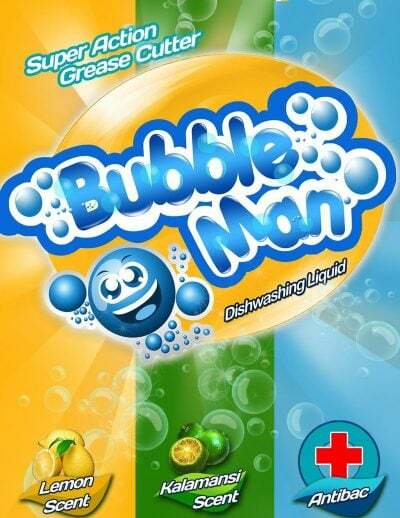 Bubble Man can also be used to clean the sink and other areas/objects. I highly recommend Bubble Man Dishwashing Liquid especially the antibac variant because you can use it to the Flatwares and Glasswares as well as the delicate utensils (even toys) of your Kids / Babies. 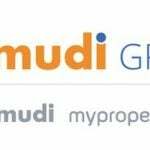 Mikewell World of Household Products Co.
HOW PRESIDENT RODRIGO DUTERTE CAN IMPROVE PHILIPPINE REAL ESTATE?